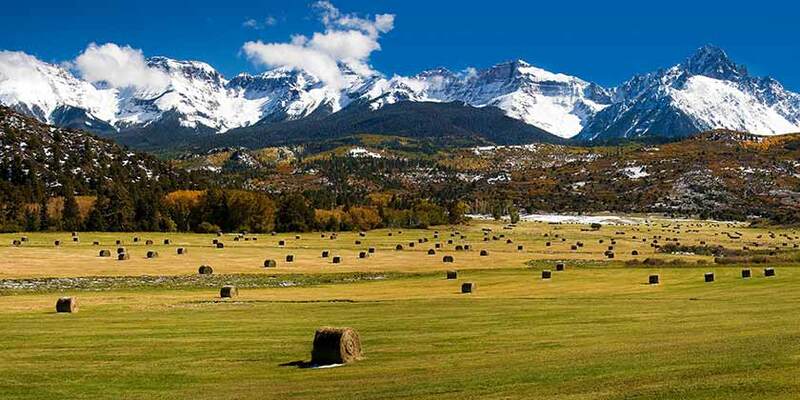 The sleepy mountain town of Montrose/Telluride is as laid-back as it is luxurious. Where it’s lacking in stoplights, lift lines, and crowds, you will find an abundance of opulent spas, chic shops, and award-winning restaurants during your Montrose/Telluride vacation. The mountain itself offers over 2,000 acres of skiable terrain with over 120 trails and nearly 20 ski lifts and gondolas, plus a variety of runs ranging from relaxed, groomed bowls to some of the most challenging trails you can find. And with an ideal location among the highest peaks in North America, the scenery that surrounds this exclusive ski destination is nothing short of dazzling.